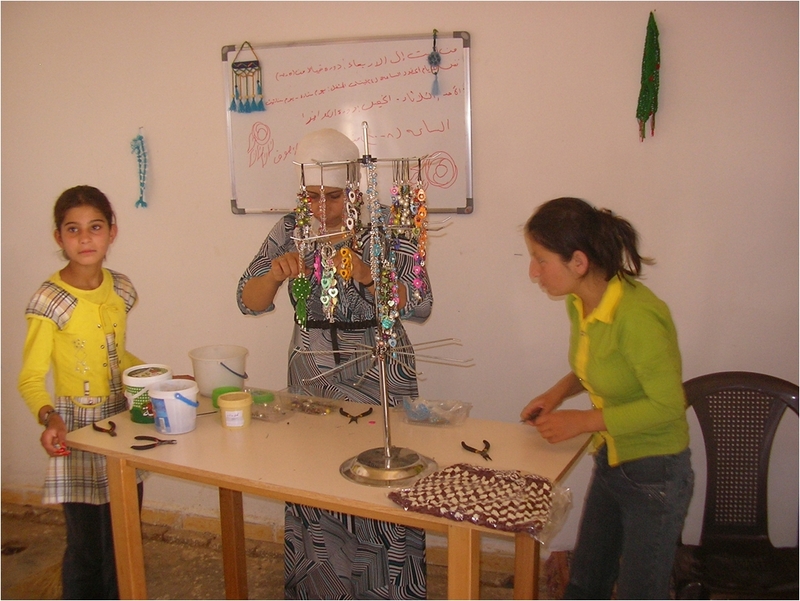 The AVSI Foundation carries out cooperation projects for development all over the world, with particular emphasis on education through school and work. In its work, its attention is focused on the defense and promotion of the dignity of the person, the cornerstone of every project. 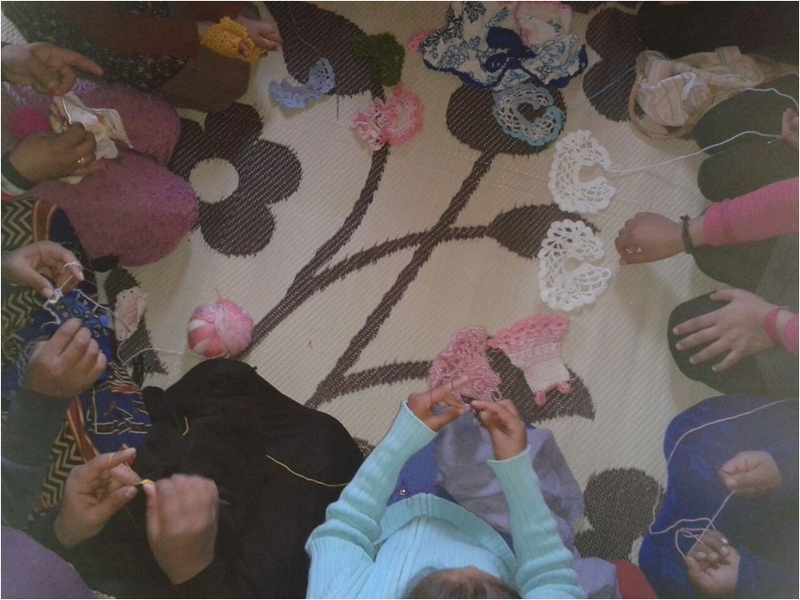 The foundation currently operates in 30 countries, including, since 2015, Syria: in Damascus, supporting activities for women and children, and in Aleppo, in support of Custodia Terra Sancta's projects. The most important project is “Open Hospitals”, aimed at developing four non-profit hospitals, to ensure care for all victims of the war, even the poorest. 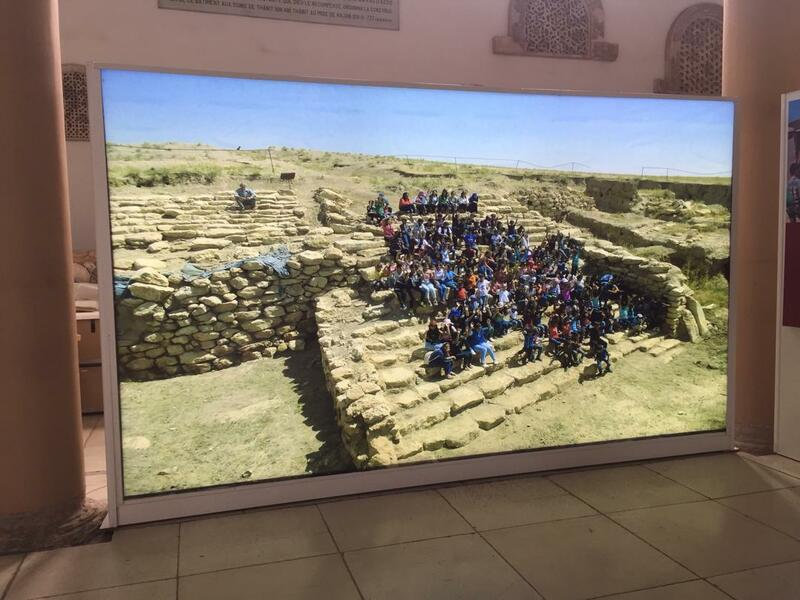 AVSI has also shared our commitment to making culture, and in particular archaeology, a secure basis for giving local people a deeper sense of identity, rooted in a shared past, however remote. 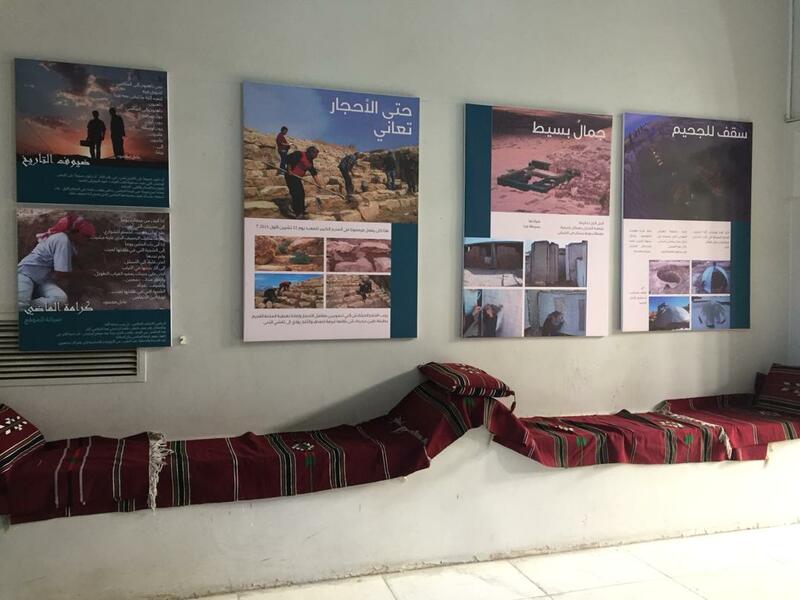 Our exhibitions have contributed in unexpected ways to this purpose: designed for locations outside Syria (in particular Rimini, in Italy, and Beirut), these exhibitions have then landed, in a new guise, also in Syria, both in Damascus and in Qamishli (the closest city to the site of Urkesh). 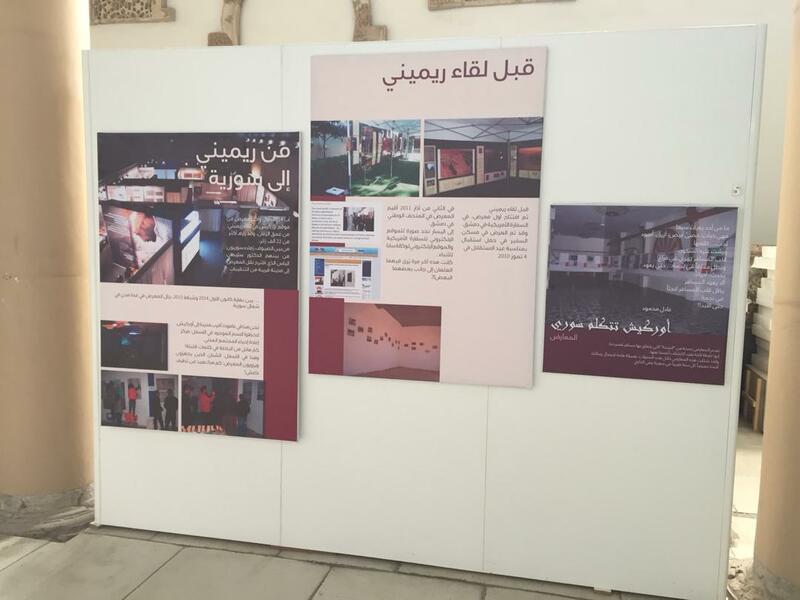 These exhibitions have stimulated a strong local interest, which has also manifested itself in a series of parallel activities that have involved various communities: in particular, an educational program has developed that has involved middle school students of Qamishli and Domodossola in Italy, and another program that has brought a series of tailored presentations to two dozen villages in the area of the site of Urkesh.